Unpredictable floods and leaks can strike without warning. If your home is hit by water damage, you need the services of the most qualified water restoration firm, FAST! Our trained crews will bring things back to normal, with as little interruption to your life as possible. We understand that you might not be capable of a vigorous response, that’s why we’ve set up a special emergency crew in the unfortunate event that you suffer water damage. Our team is always ready to handle flood and water damage because we know that flood and w ater damage requires swift action. Our technicians act fast to avoid the potential buildup of mold, mildew, and other nasty microorganisms caused by water damage. We will come to your home and dry out its structure and contents. Our specially trained technicians use scientific drying methods to restore your home back to normal and salvage your possessions. We provide high-tech monitoring equipment to detect the presence of moisture, even under floors and behind walls. 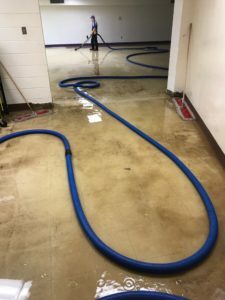 Correct water damage restoration procedures require specialized air movers that concentrate large volumes of air along floors, carpet, and walls in order to cut down drying time. Commercial dehumidifiers will be brought in when air humidity becomes a crucial factor. 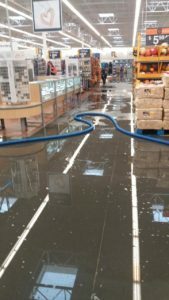 We provide prompt service in the event of water damage. Our emergency crew is available 24 hours a day, 7 days a week. 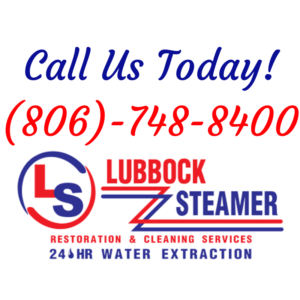 Lubbock Steamer realizes you’ve gone through a horrendous experience. 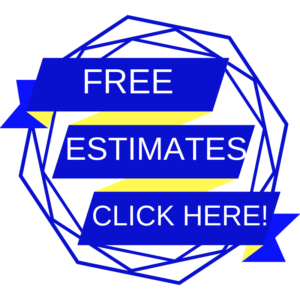 The estimate you receive from us will be honest and accurate. No unforeseen surprises once the job is done. 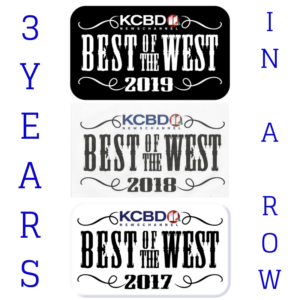 Due to our crew’s swift response time and service, we are the water and fire restoration voted Best of the West 2017 & 2018. You can call our emergency hotline at 806-748-8400 24 hours a day, 365 days a year.